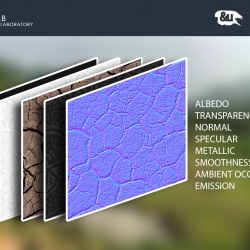 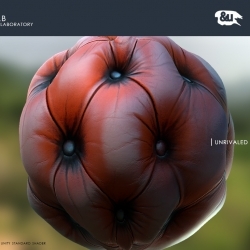 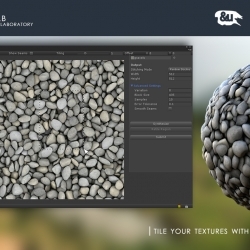 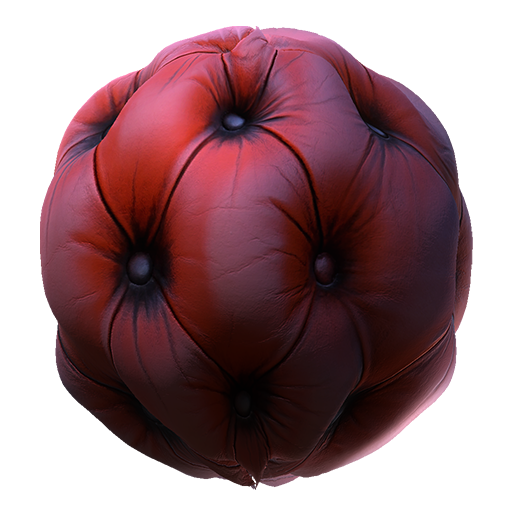 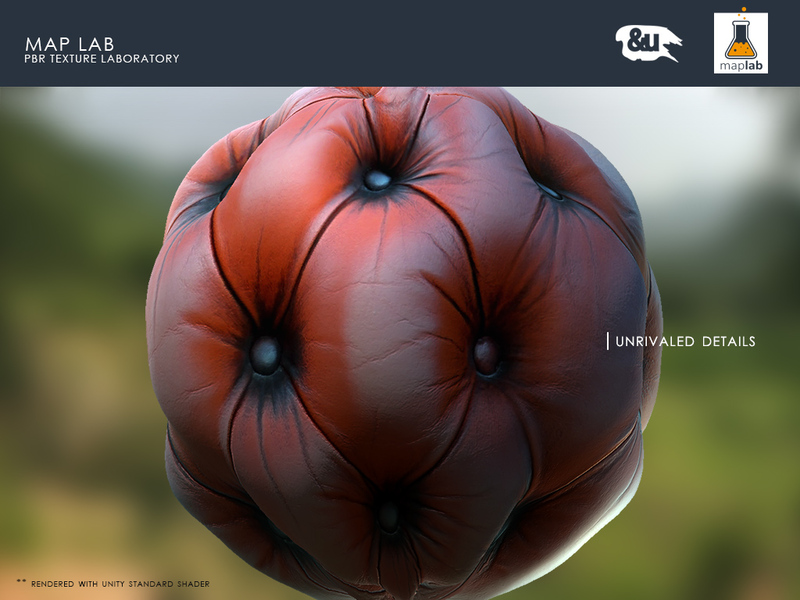 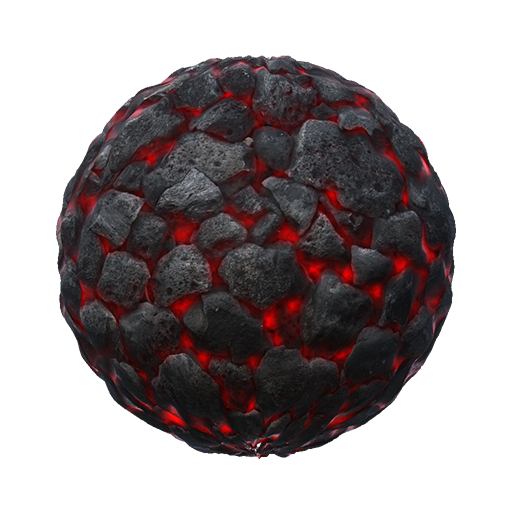 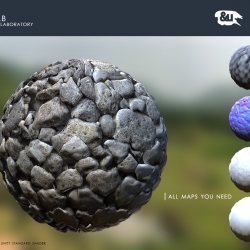 Map Lab is an advanced PBR texture generator for artists, game developers and map crafters. 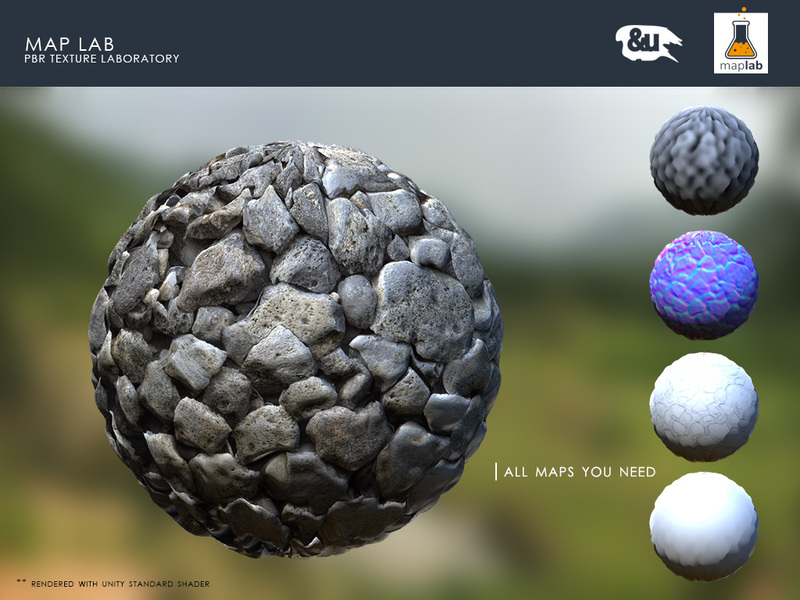 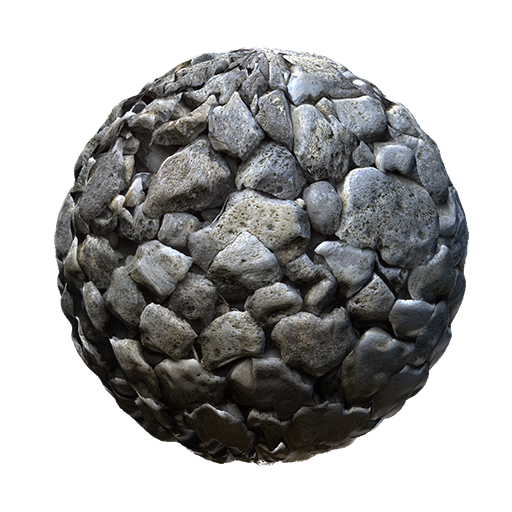 Map Lab provides an easy way to craft PBR materials out of plain images. 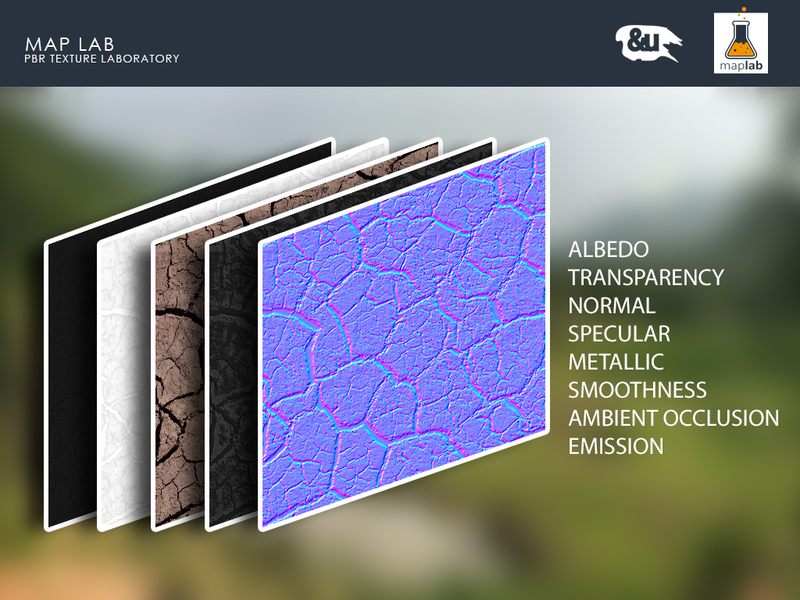 The powerful layer system allows a fast and solid way to control and fine-tune the different maps. 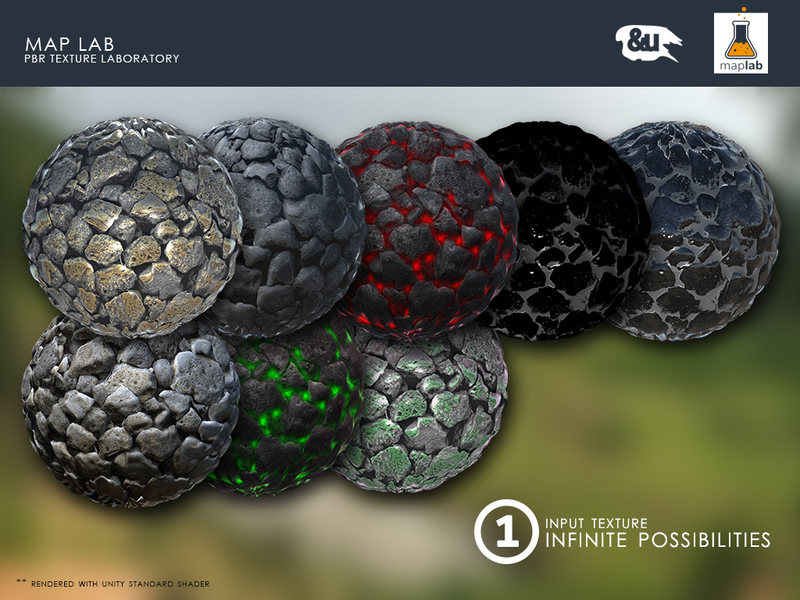 All pixel operations are done with 32 bits per channel guaranteeing high-quality output textures. 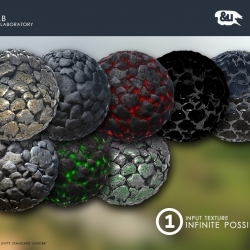 Craft all PBR maps you need for stunning and realistic materials out of a single image. 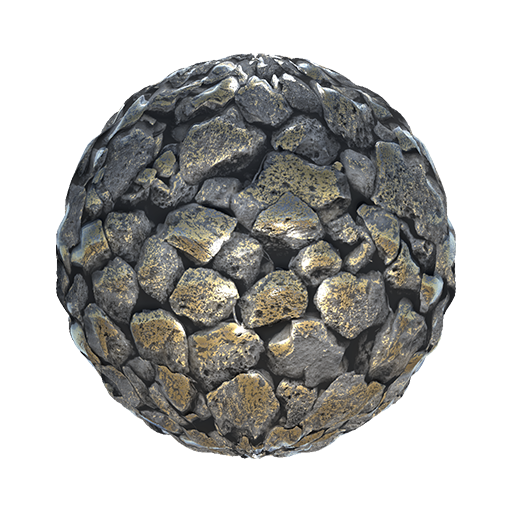 You have full control and tons of possibilities to to craft the maps you have ever dreamt of. 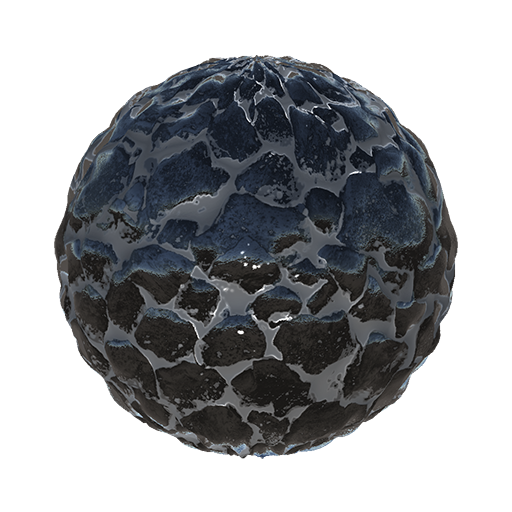 The built-in WYSIWYG material previewer immediatley reflects changes made to your maps and speeds up the material creation workflow. 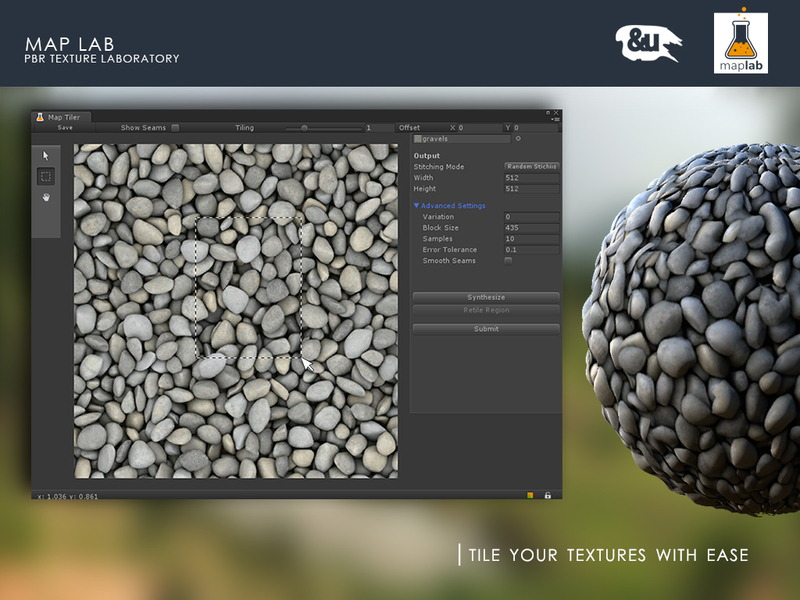 Take advantage of the built-in texture synthesizer and make your textures seamless within seconds. 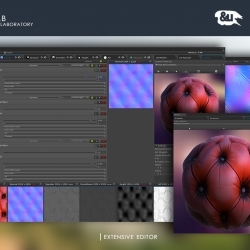 Map Lab can easily be extended. 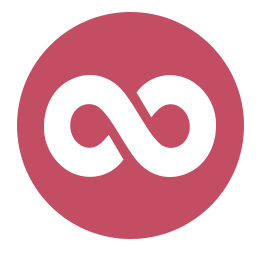 Write powerful filters with just a few lines of code. 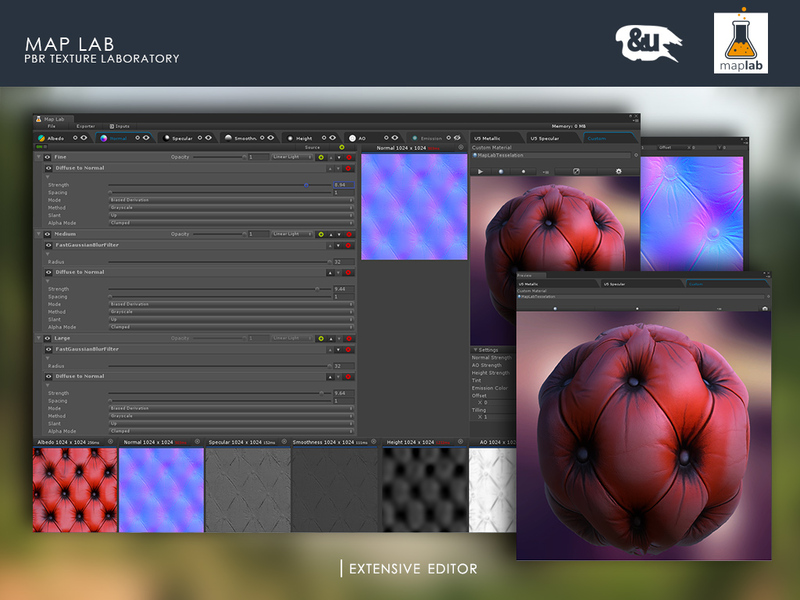 Make use of the extensive API to develop either native, managed or OpenCL filter extensions for Map Lab in no time.